When you run a business you often don't have time for what you may consider the smaller issues such as cleaning the building, shop floor or general facilities. Whether you run a health club or are a manager in a bank, all of these places have plenty of traffic and need cleaning regularly. 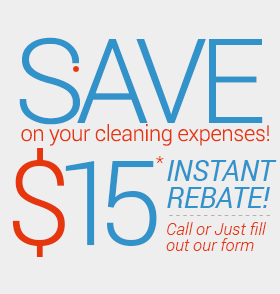 When setting a budget for a company, cleaning is often the last item on the agenda but one of the most important. No one wants to do business or visit a place that does not look clean and is not well looked after. UCM Cleaning Services commercial cleaning team can help by offering a top commercial cleaning service that can be catered to fit into your budget. 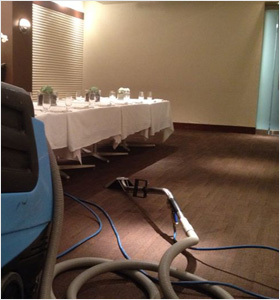 Whether you need your commercial premises cleaned on a daily, weekly or monthly basis, whether you prefer regular cleaning or steam cleaning, Philadelphia commercial cleaning can work out an effective program to fit your needs. One of the key factors to help succeed in business, no matter what it is, is to have a clean and ordered working environment. Health and safety laws require that commercial spaces over a certain area be cleaned once a day. In order to enhance your work environment, you can use the professional services of the Philadelphia commercial cleaning team. We use only the most modern effective equipment with specialization in hard floor care and industrial carpets. All of the technicians are highly trained, innovative and discreet. A service contract can be worked out that is flexible and accommodating for you and your business needs. It is a pleasure to work with the team from UCM Cleaning Services and you are guaranteed to be satisfied with the results.